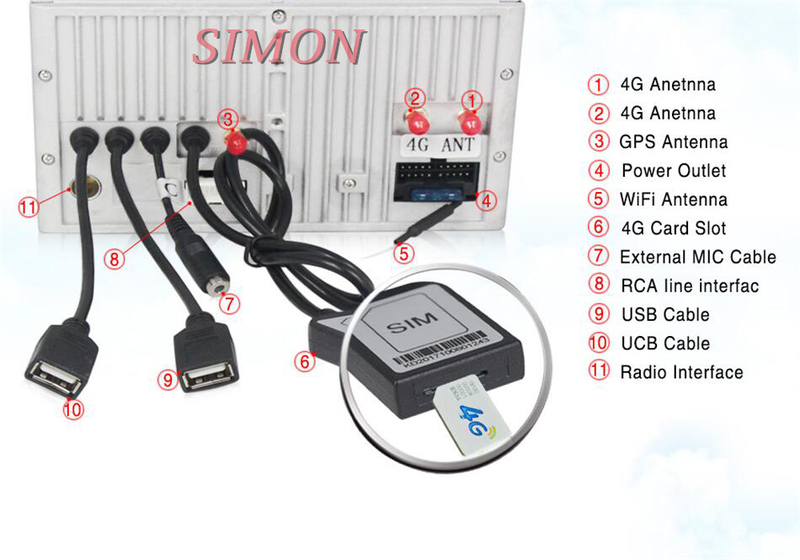 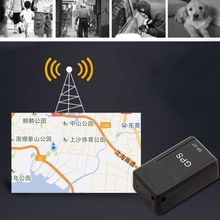 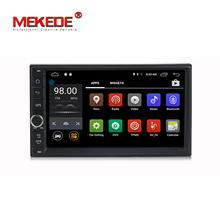 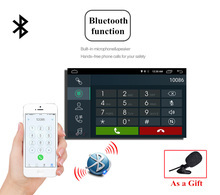 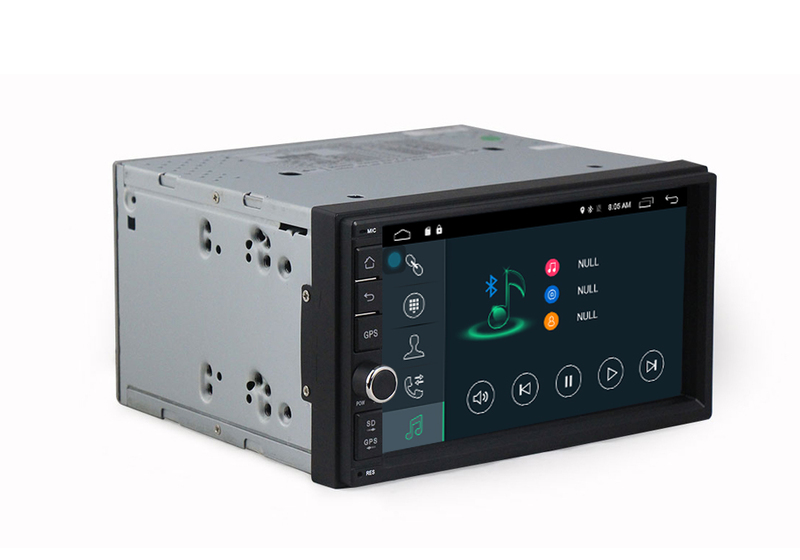 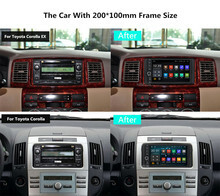 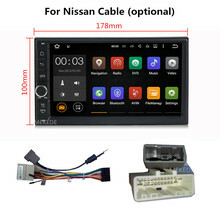 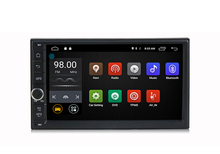 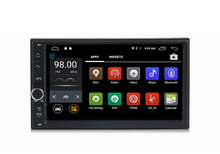 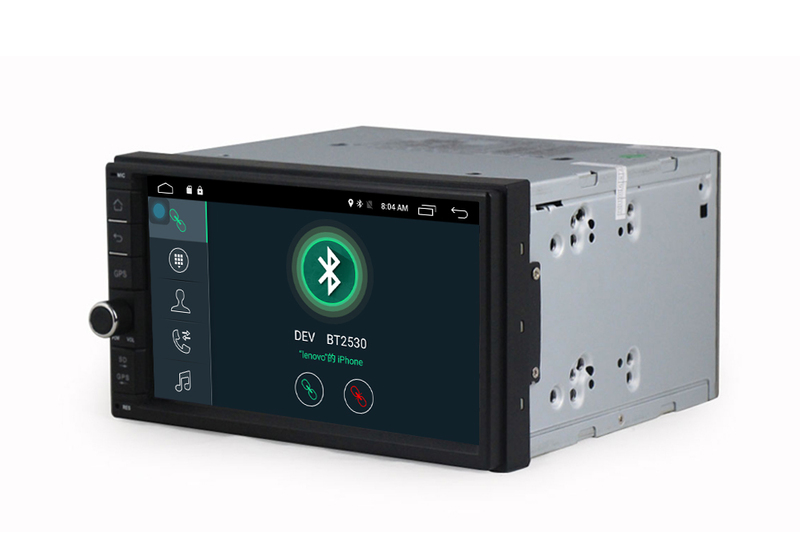 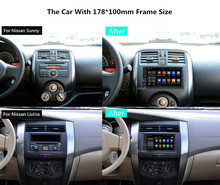 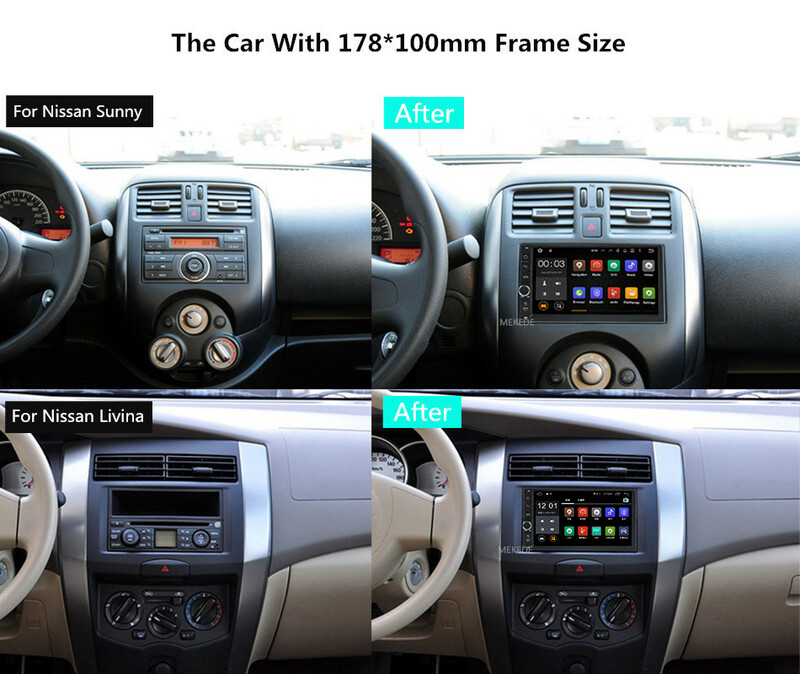 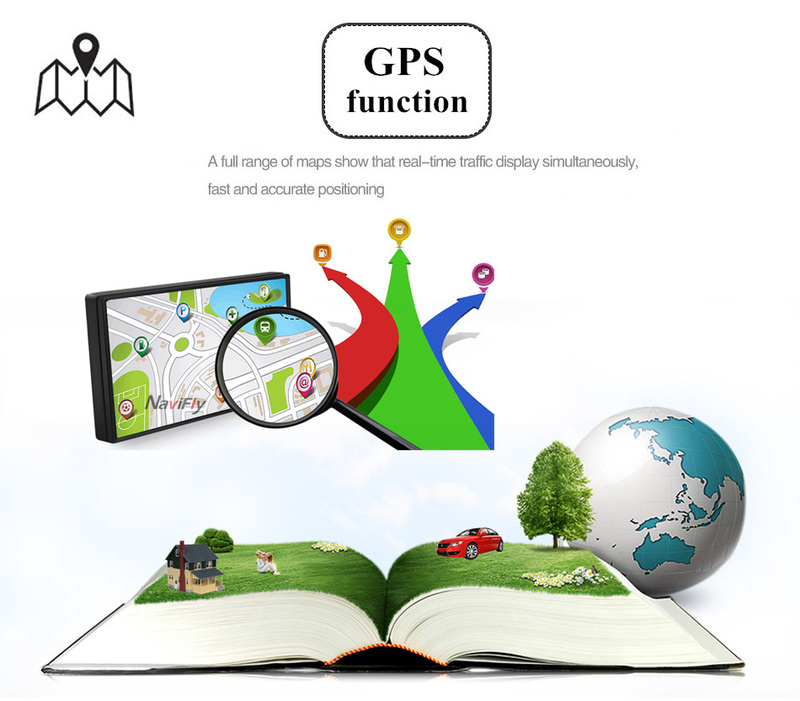 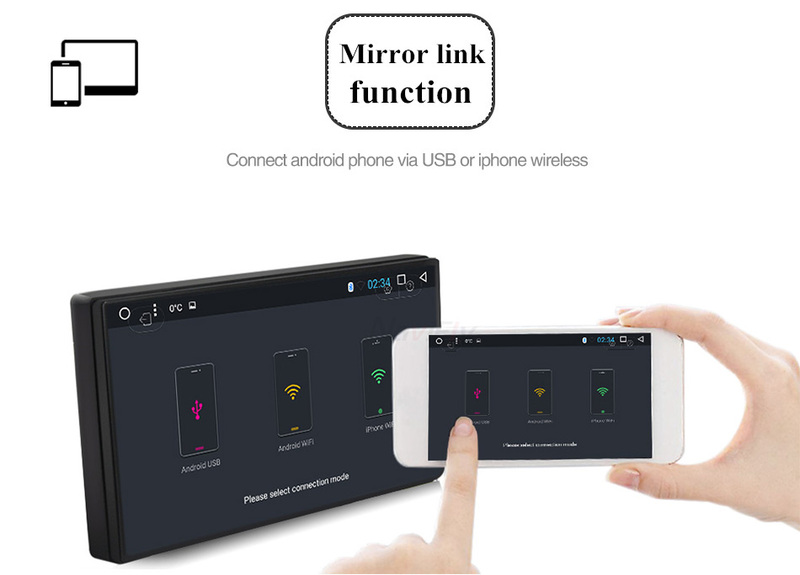 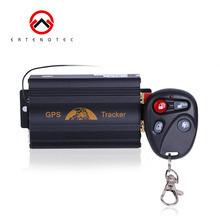 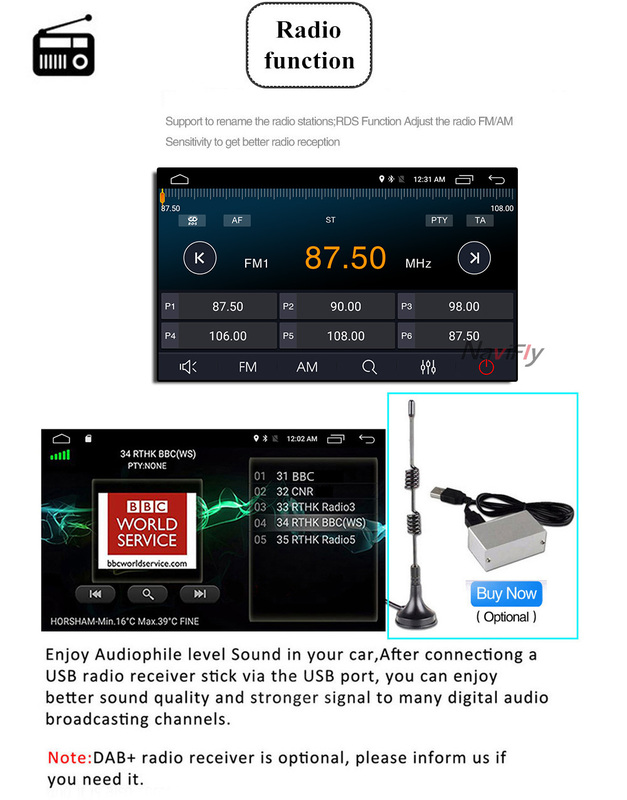 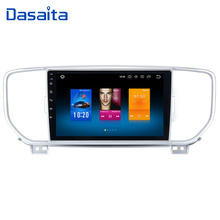 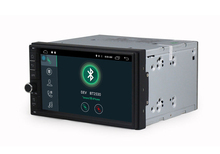 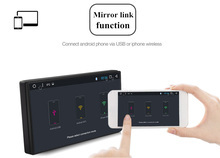 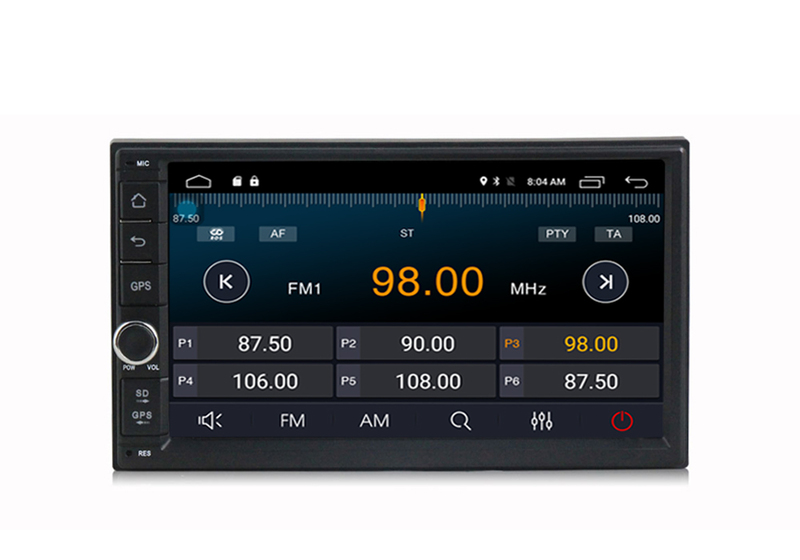 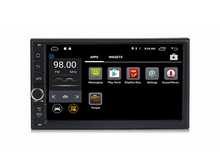 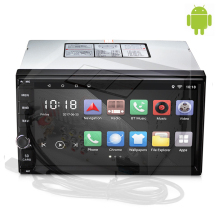 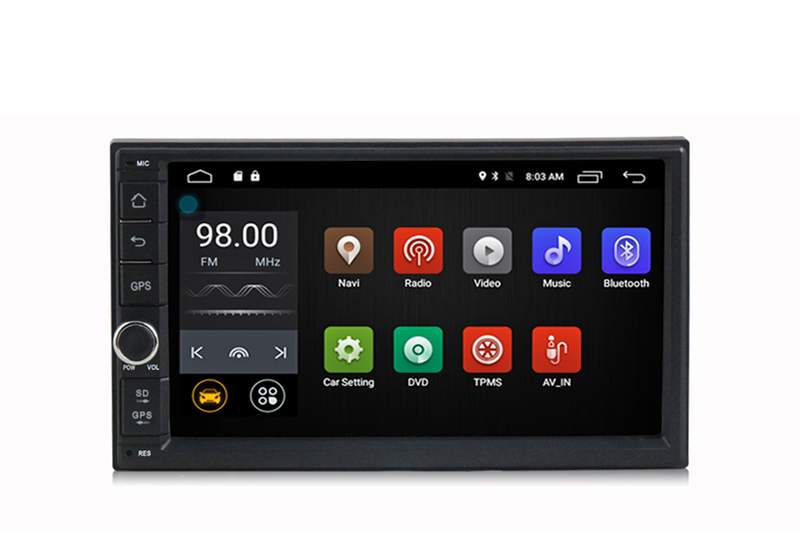 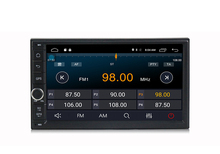 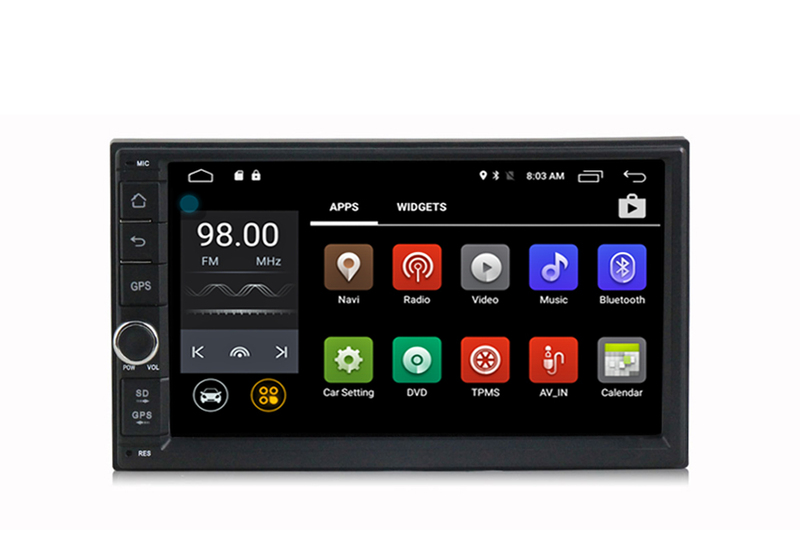 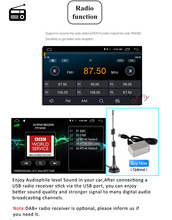 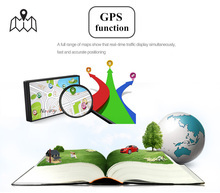 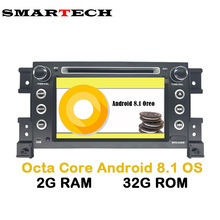 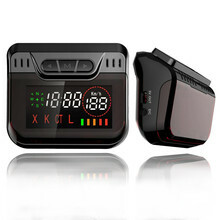 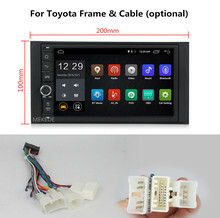 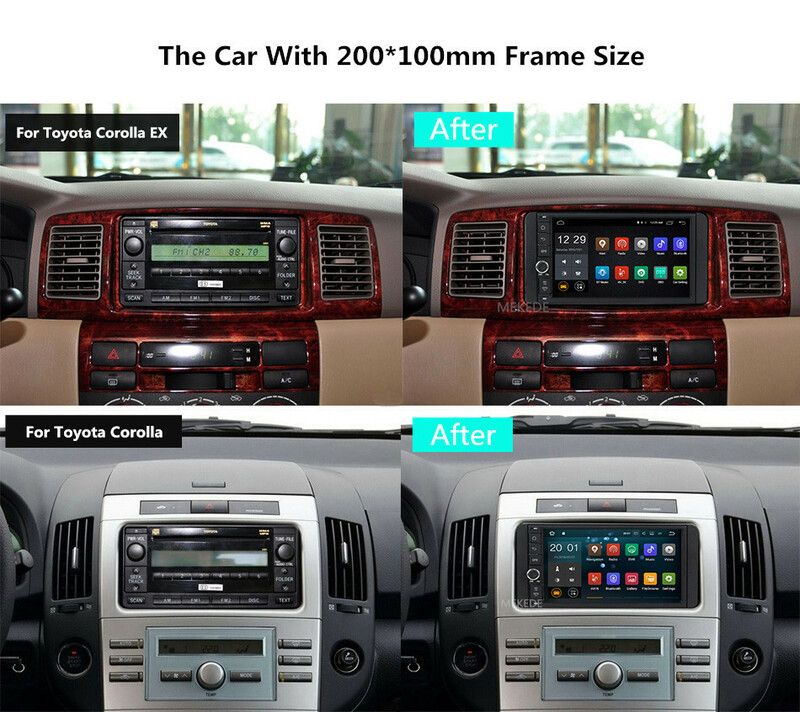 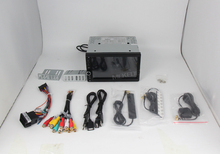 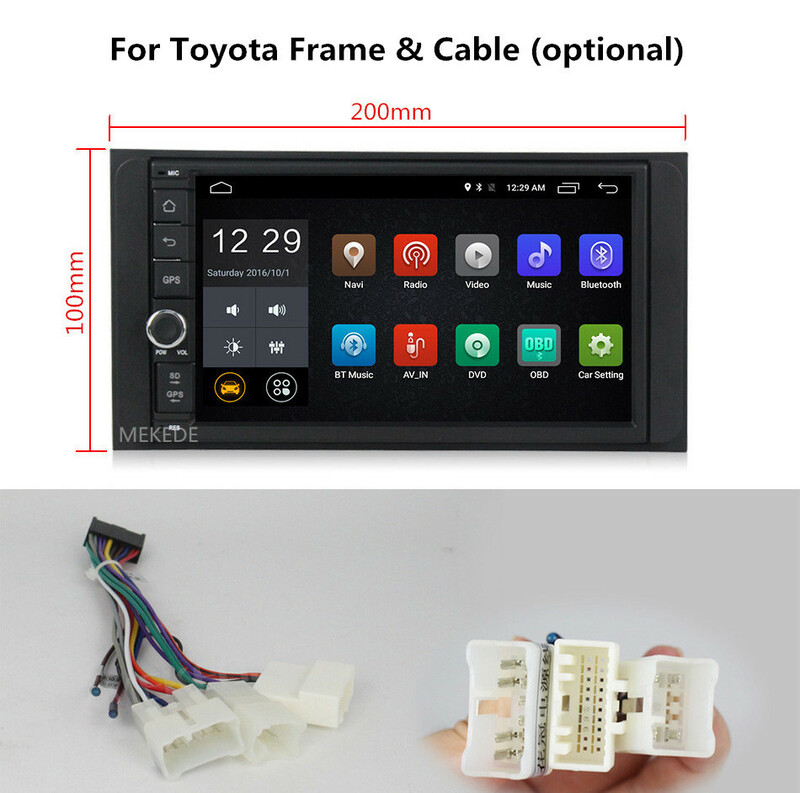 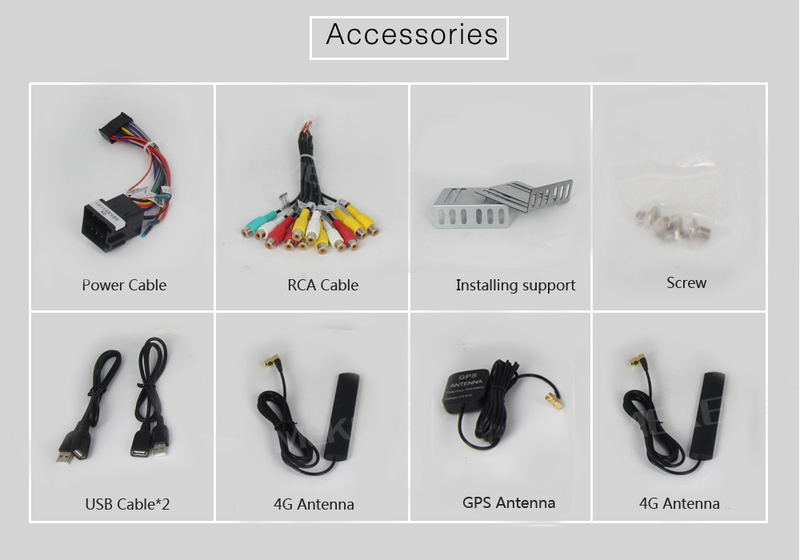 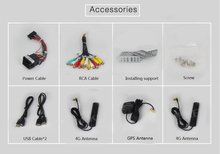 universal android system gps autoradio support wifi bluetooth ! 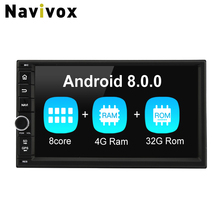 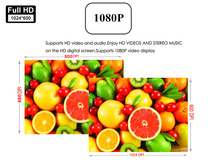 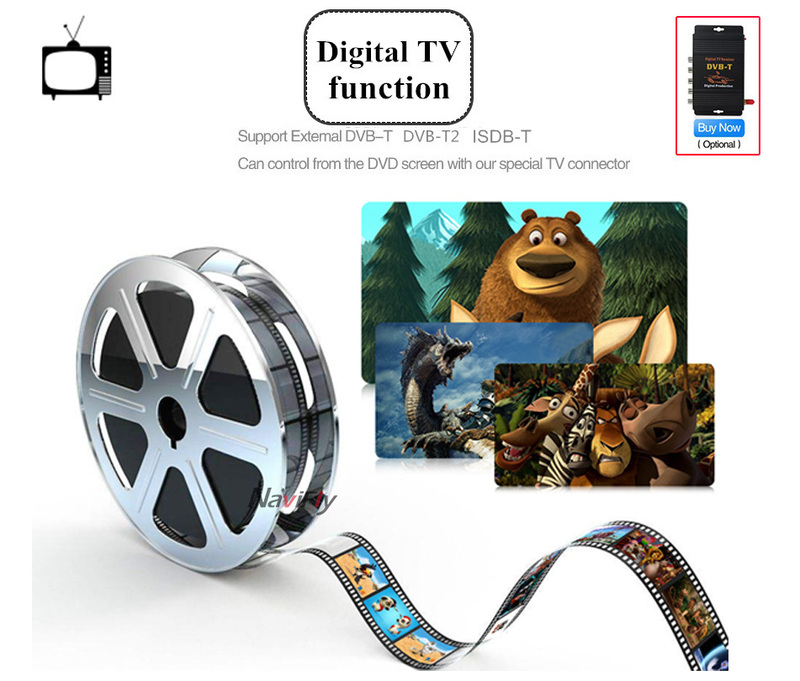 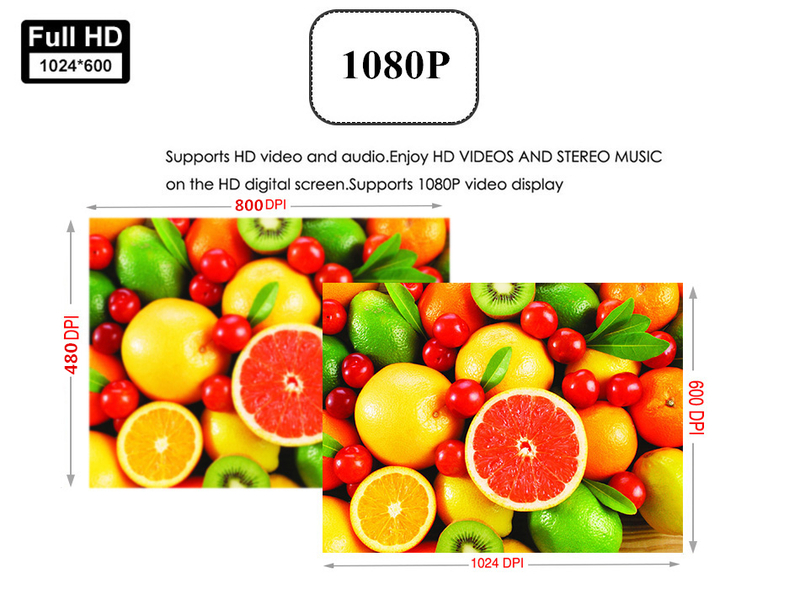 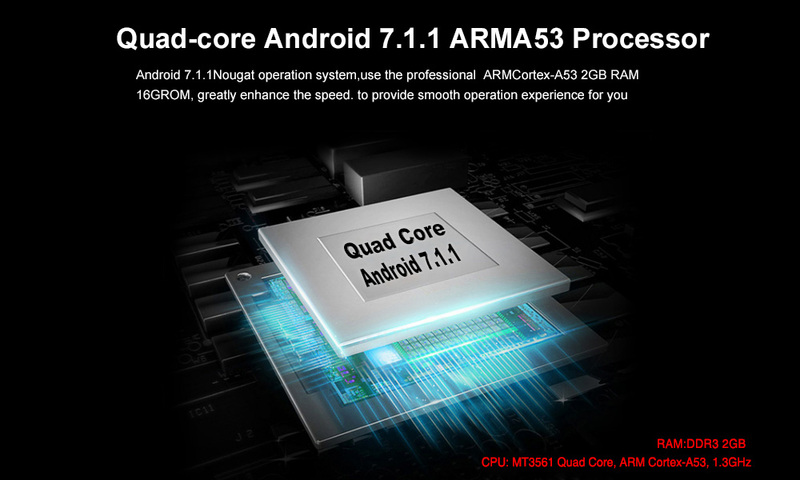 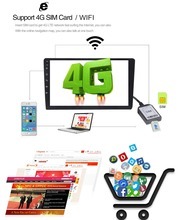 – MT3561 Quad Core,ARM A53 1.3GHz standard DDR3 2GB, 16GB Internal Memory	– Multi- point capacitive Touch screen,HD 1024*600 Resolution displaying screen. 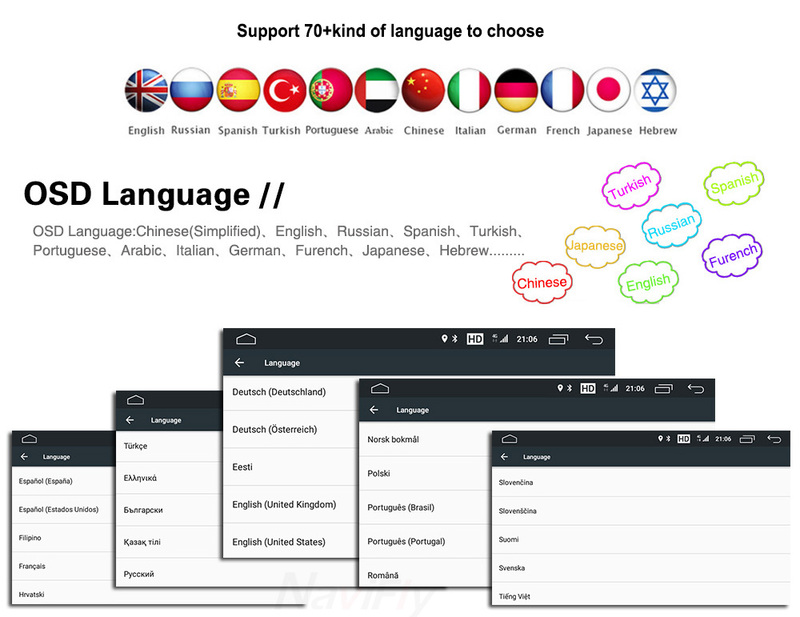 – Support read and edit Official Software, WORD/EXCEL/POWERPOINT/PDF/TXT. 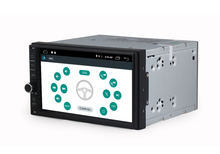 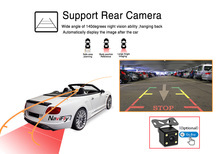 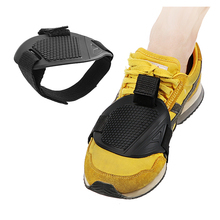 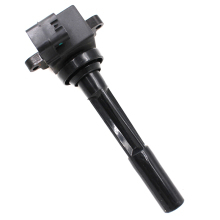 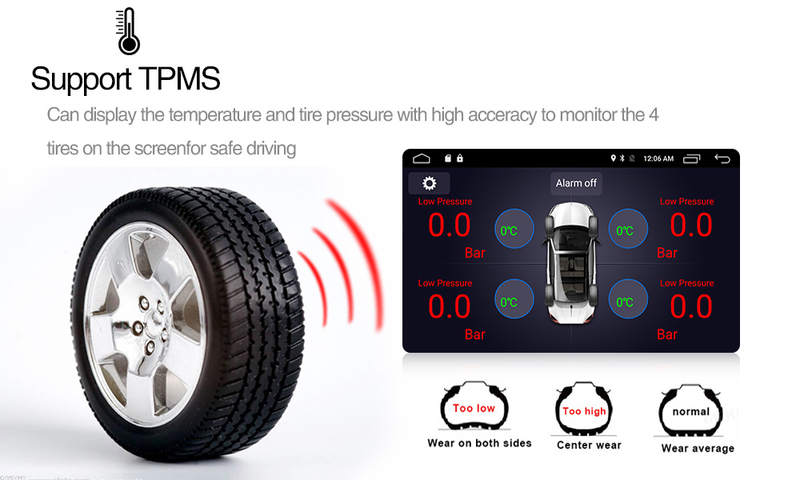 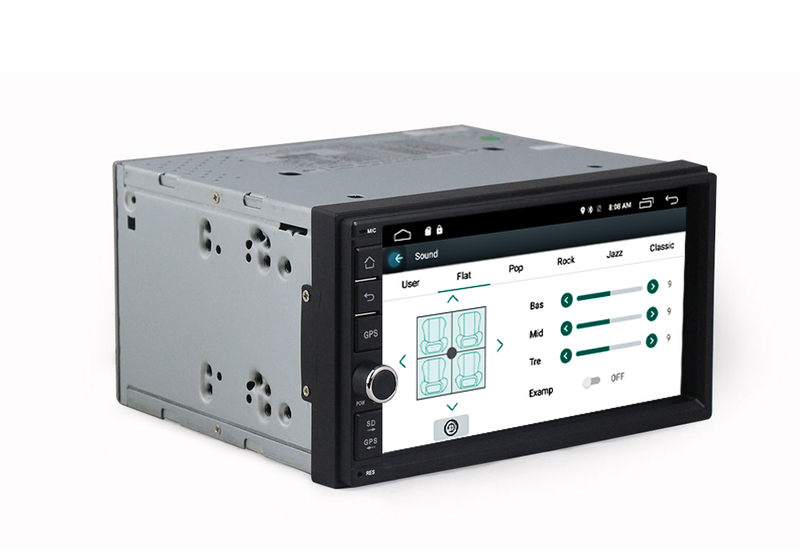 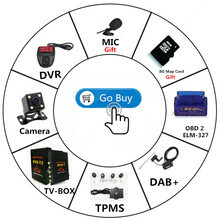 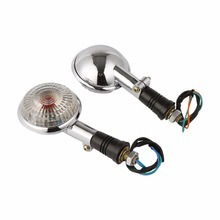 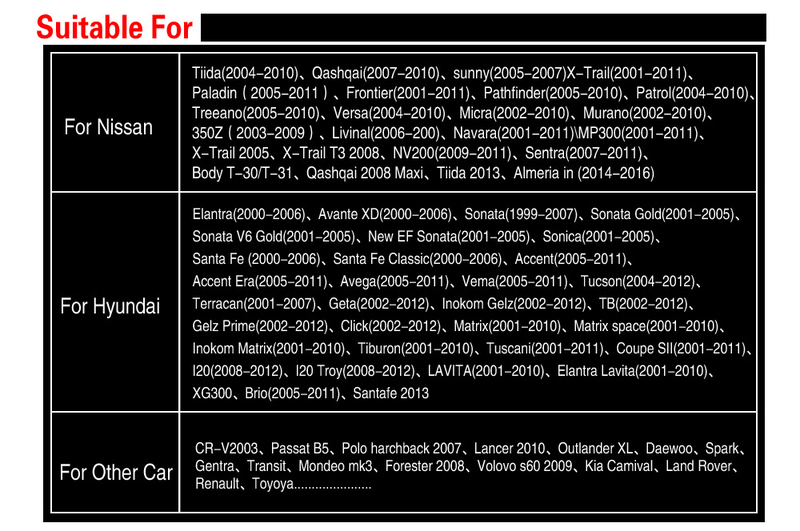 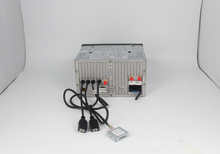 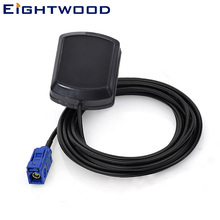 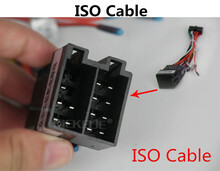 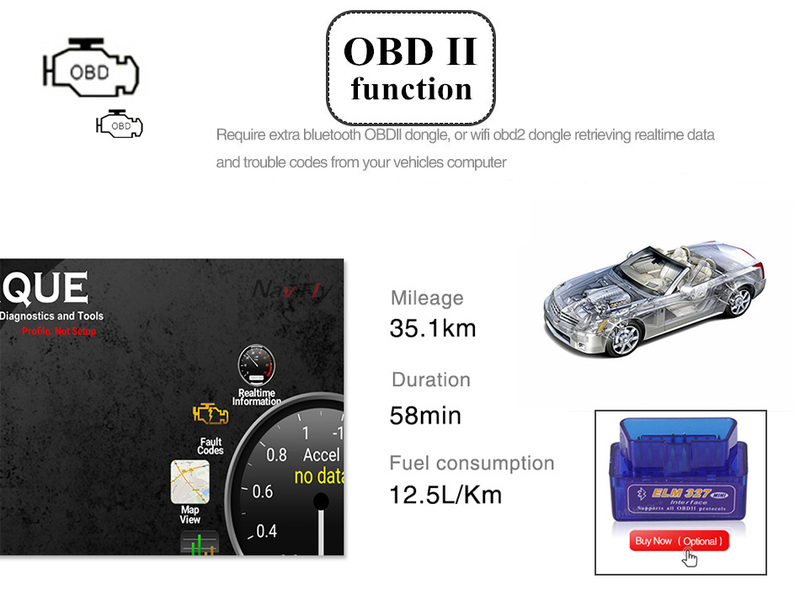 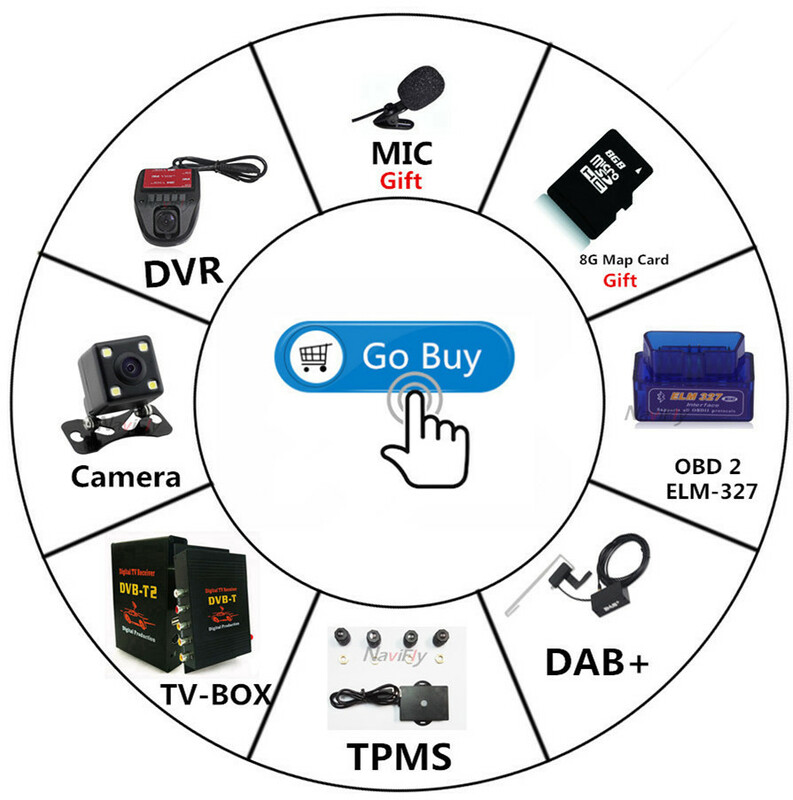 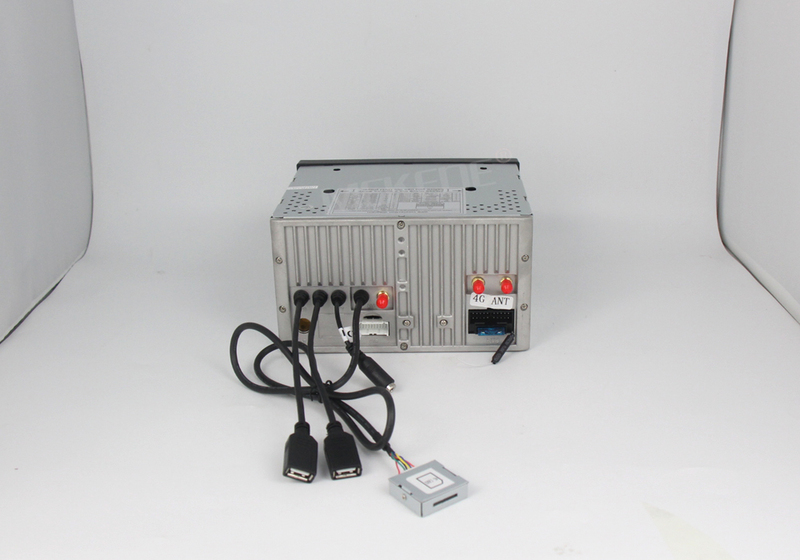 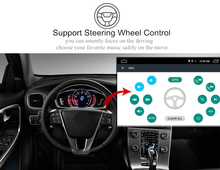 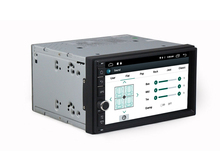 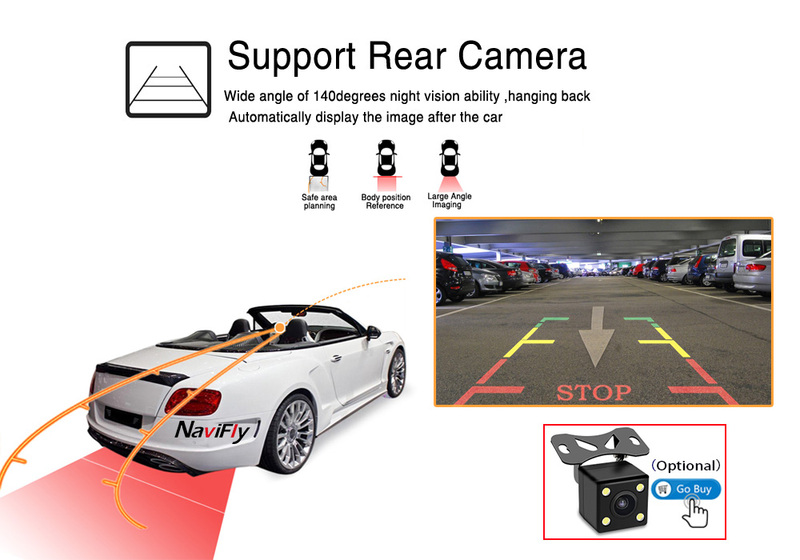 -Support Steering wheel control,You can control the function from your steering wheel button. 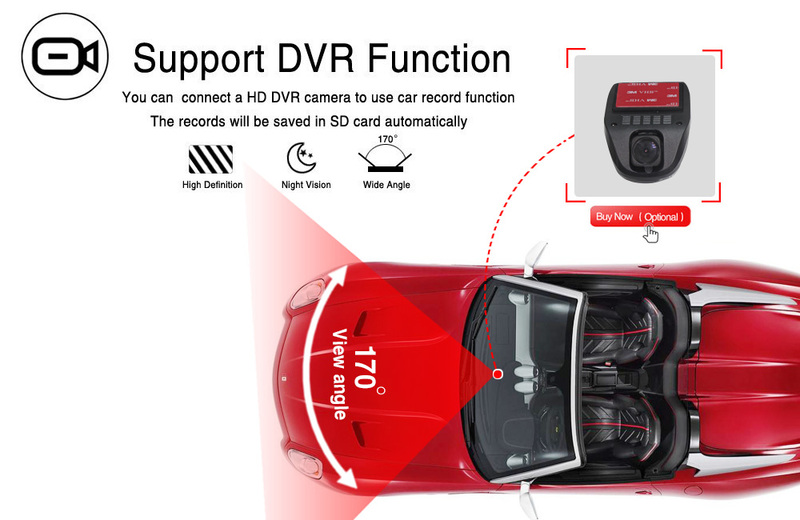 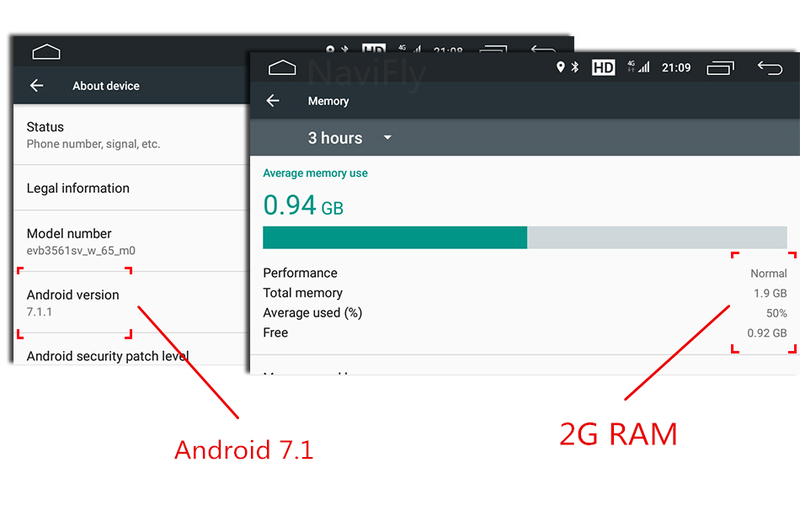 saved in GPS card automatically, and you can play saved record on this unit directly. 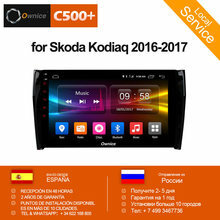 NOTE: Russia Usually do not need to pay tariffs ,but do not guarantee 100% A small number of parcels are subject to Customs checks to pay tariffs.